I first met David at the quite remarkable Chopin Forum at the Royal Festival Hall in London in October 1999 held in honour of the 150th anniversary of the composer's death (17 October 1849). 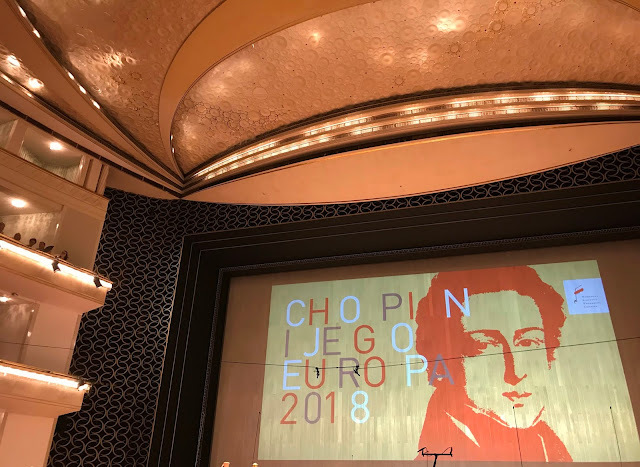 Some of the greatest Chopin pianists and Chopin scholars of our day discussed and played his music on Pleyel and Erard instruments supplied by David and explored Chopin's particular and unique soundworld. Jim Samson discussed Chopin's Musical Style, David Winston the pianos of his time, Mitsuko Uchida discussed the interpretation of Chopin with John Rink, Jeffrey Kallberg presented a paper on Chopin and Death, and Charles Rosen discussed the interpretation of his music. All musical examples and pieces were performed on Pleyels or Erards. This was the first time I was ravished by the sound of a Pleyel and I have never forgotten it. I determined to buy one. 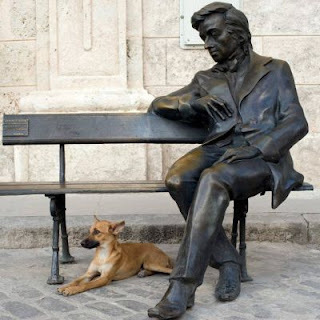 It took over ten years to accomplish this and a move to Chopin's native land of Poland. If you have read my blog or my book on Poland you know David Winston restored my Pleyel pianino. 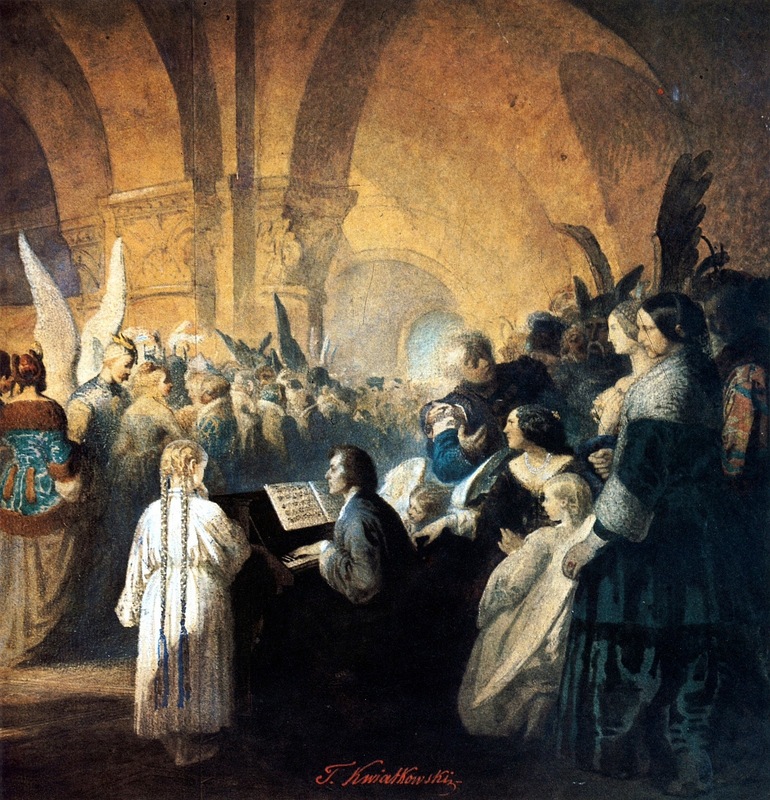 This has shed remarkable light on the performance of the music of Fryderyk Chopin (particularly from the Polish National Edition of his work edited by Jan Ekier) and has simply been a musical revelation for me. David Winston restored the 1848 Pleyel Grand Piano now in the magnificent Alec Cobbe Collection of keyboard instruments at Hatchlands Park, the National Trust property close to London. This was the instrument that Chopin played during his London concerts, when Queen Victoria wrote in her diary simply 'a pianist played.' 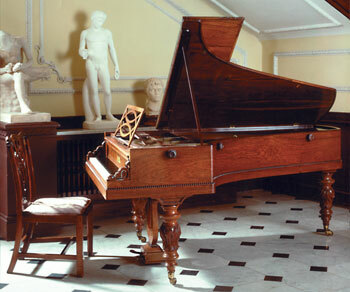 David also restored the Broadwood Grand piano owned by Beethoven now in the Hungarian National Museum Budapest. I believe he received the Royal Warrant for his fine restoration of the Queen's Erard originally commissioned by Queen Victoria. I really recommend you visit his website if you are the slightest bit interested in early keyboard instruments. The site is a virtual keyboard museum in itself and has a large and magnificent collection of historically fascinating instruments illustrated. You can also listen to the sound of these instruments on the site. He also builds his own copies of original instruments which are fabricated by him with supreme artistry - both the sound and the pricless casework. They are much sought after by the true cognescenti. The gift of God for a piano builder and restorer is the ability to actually create or recreate the sound he imagines in his inner ear in wood, wire, brass and felt. David possesses this gift in abundance. A true artist.